RoboRealm - Hardware for HDMI or HD-SDI input? Hardware for HDMI or HD-SDI input? 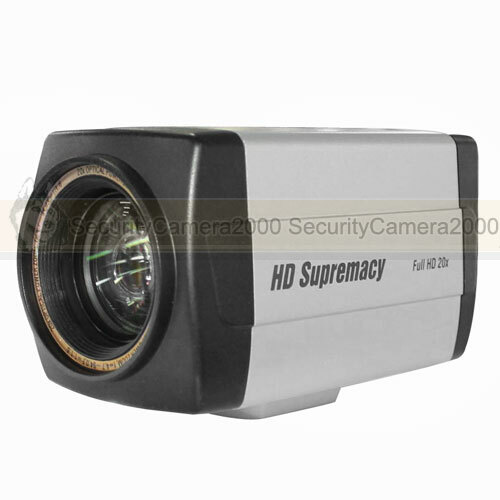 Hi i am working on a robot project and planning on using a 1080P HD cam with optical zoom and can output either HDMI or HD-SDI and have RS485 port to control zoom. But can you recommend some capture hardware to interface the camera to USB 2/3 or maybe PCIE to a custom mini PC? The RS485 interface are no problem, have a RS232 to R485 converter on the way. I find it rather hard to find some good hardware there will not cost a fortune and are to bulky. 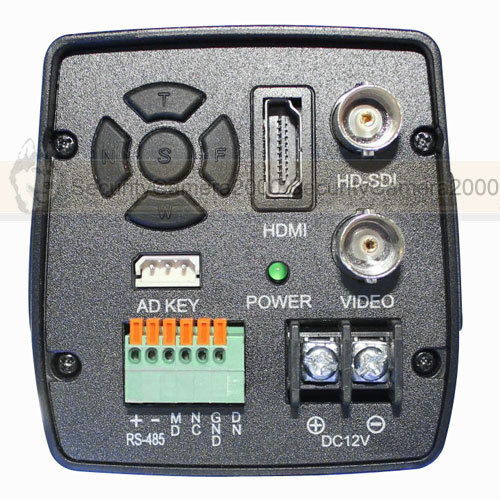 which was found using HDMI Digitizer in a web search. Sorry we can't be of more help.